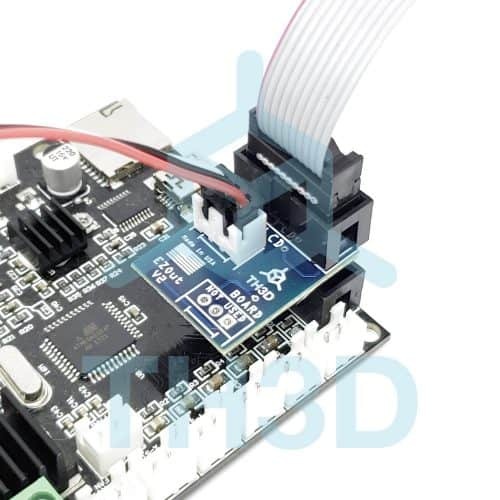 CR-10, Ender 2, Ender 3, Ender 5, and Wanhao i3 will need to flash your bootloader with an Uno. 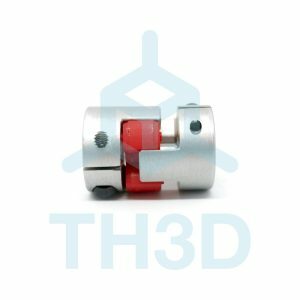 Earn up to 30 benchies. If you have any questions about what kit to select feel free to Contact Us or give us a call (312-858-8433 option 1). 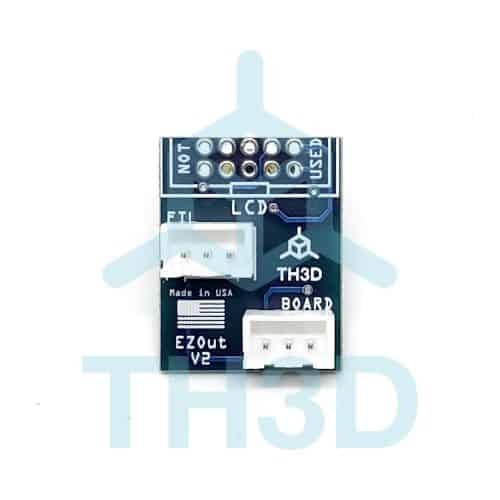 The EZOut V2 is a board that allows you to connect a filament sensor to the supported machines listed in the drop down menus. 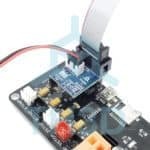 Filament sensor kits come with free email support through our help desk. CR-10/Ender3/Ender5, Ender 2, or Wanhao i3 Version – These plug into the printer LCD header to break out pins for use with a filament sensor. 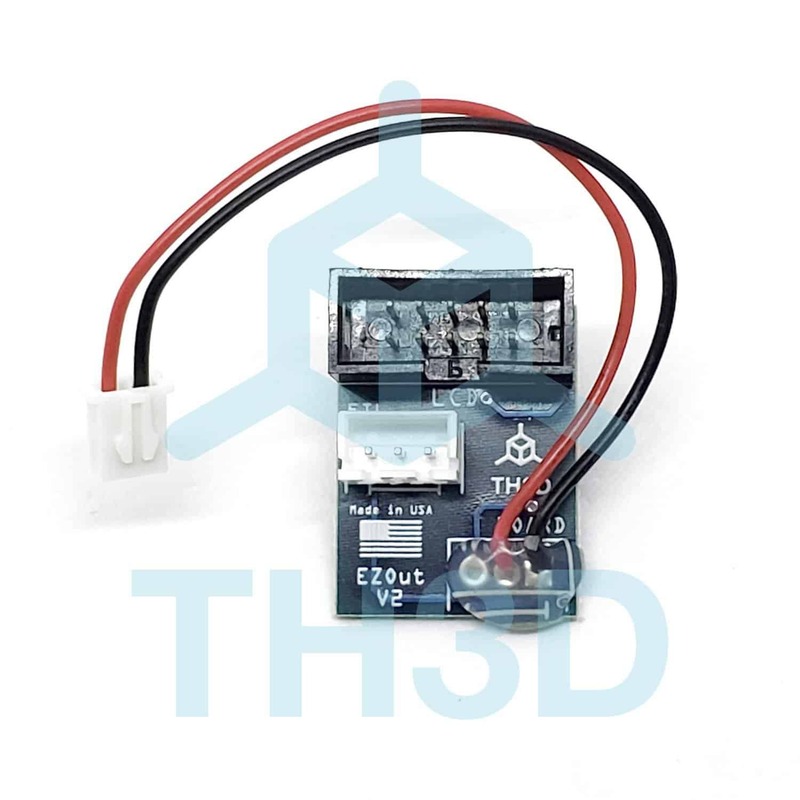 We are now selling just the boards as we found some people use them for other uses like connecting a servo or a BL Touch. Only the kits with the filament sensor include tech support. The EZOut V2 filament sensor kit when used as a filament sensor will also work with our EZABL kits so you can have filament sensing AND automatic bed leveling even on the more limited boards that come in these printers, you cannot use the BL Touch along with a filament sensor on the stock boards that come with the CR-10, Ender 3, or Wanhao i3 as they lack the extra pins to do so. 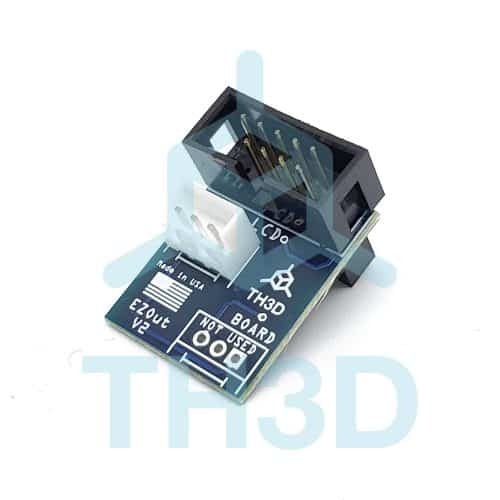 NOTE: ON THE Ender3/CR-10/Wanhao i3 VERSIONS THERE WILL BE ONE PIN MISSING ON THE BOARD LCD CONNECTION, THIS IS NORMAL. 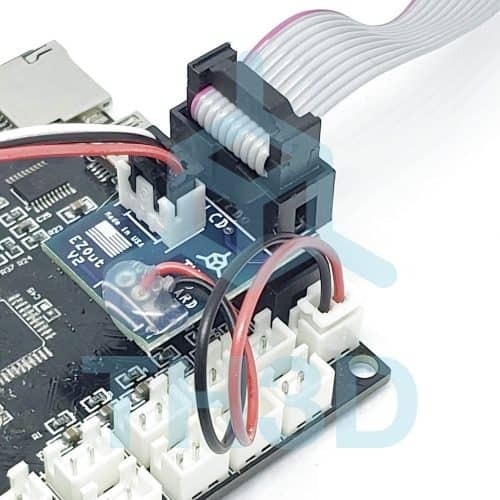 Wanhao D6 and other machines (MKS Boards, Tornado, CR-20, CR-10S) – These versions use the EZOut V2 board to adapt the pinout for our filament sensor to work with these machines. These are setup in our firmware to connect to the X+ endstop connector (J9/Analog for the Wanhao D6). 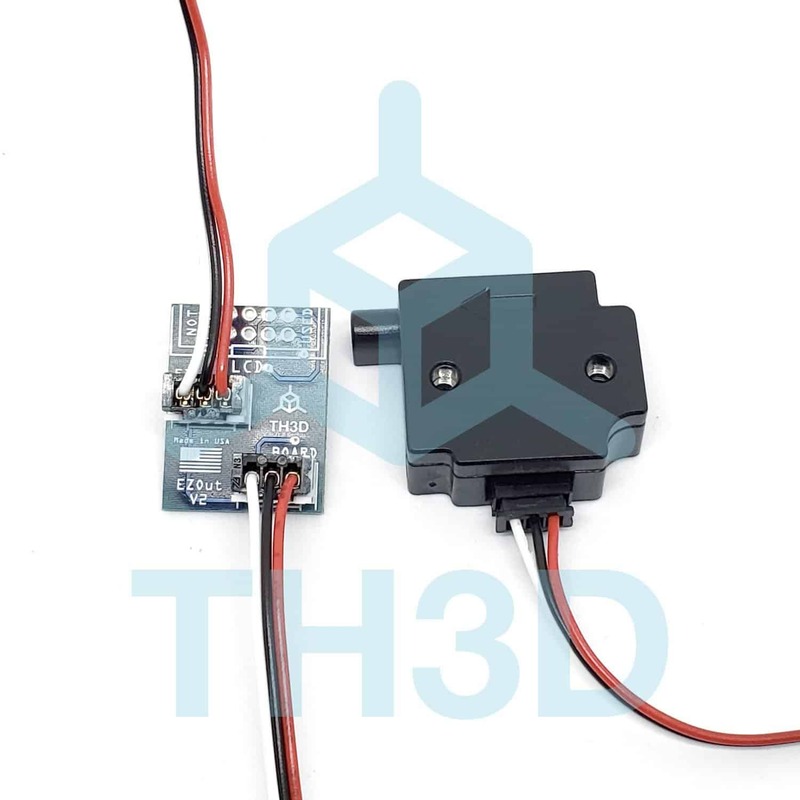 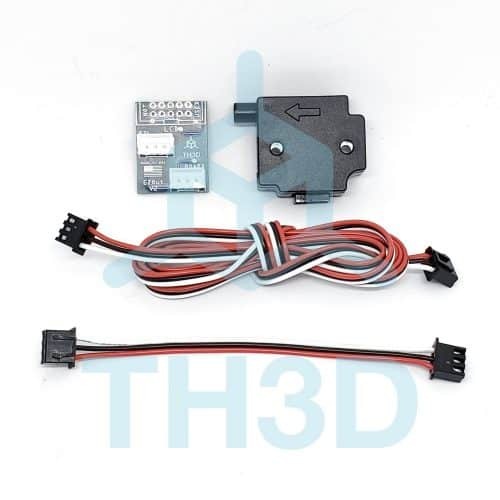 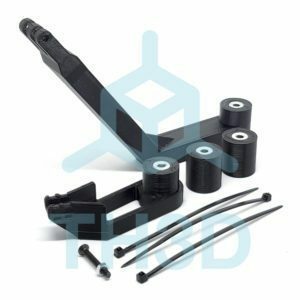 Dual filament sensor support will be added in the future using the Y+ endstop connector. That is why they have 2x 3 pin headers on them and include the 1 meter filament sensor cable along with the short cable to go from our board to the printer board. The filament sensor should never be connected to a board directly without our EZOut V2 board. 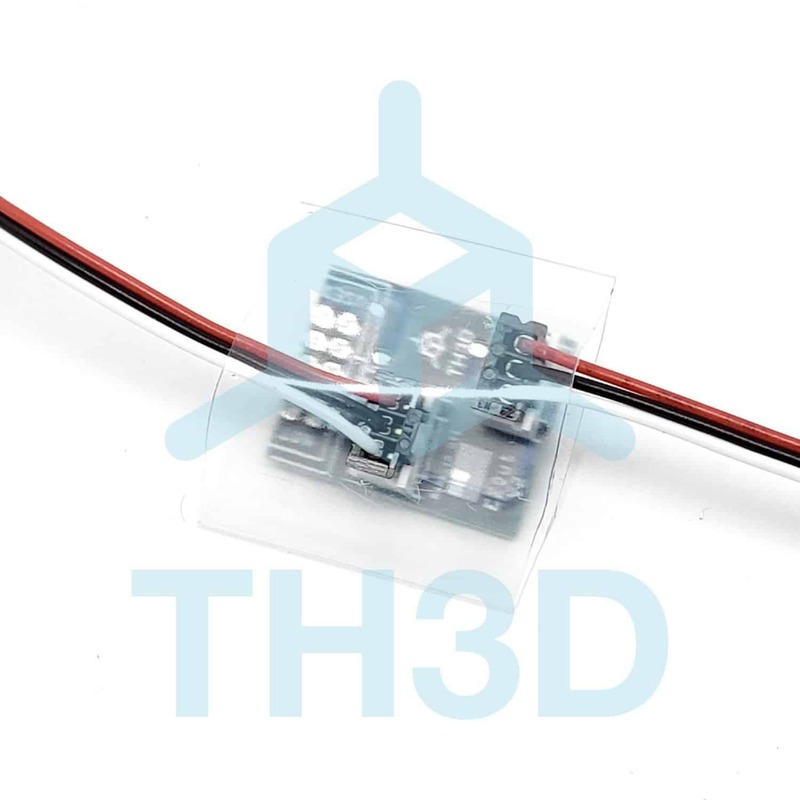 These include heatshrink to put around the board once the connections are made so you don’t have to mount it in the printer. Our board is only guaranteed to work with our filament sensor. 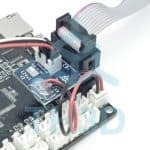 Using a 3rd party sensor may result in damage to your printer board. 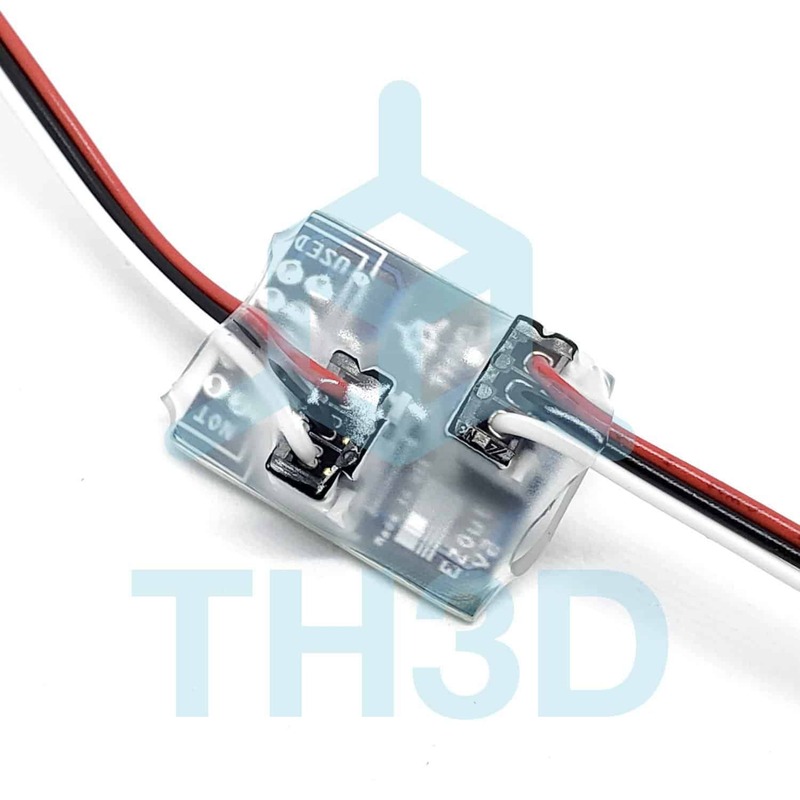 I was initially hesitant about adding a filament runout sensor due to some of the complications that could arise due to configuration/installation error. 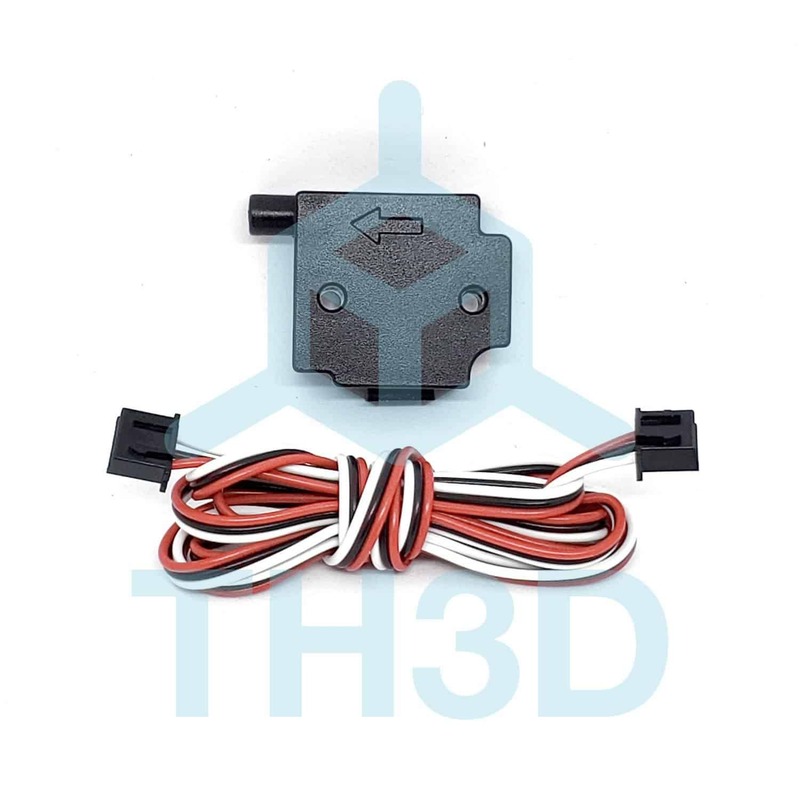 I’m glad to say, due to the ease of installation, parts quality, and amazing firmware support by th3d, the install was quick, painless, and has proven to be incredibly reliable. 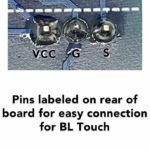 MOST of the solutions I’ve seen online simply pause the print in place and that’s it. 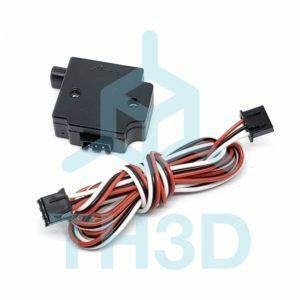 This solution not only pauses the print – it moves the print head, prompts the user for adding filament, then when filament is added – reheats the nozzle and resumes the print. 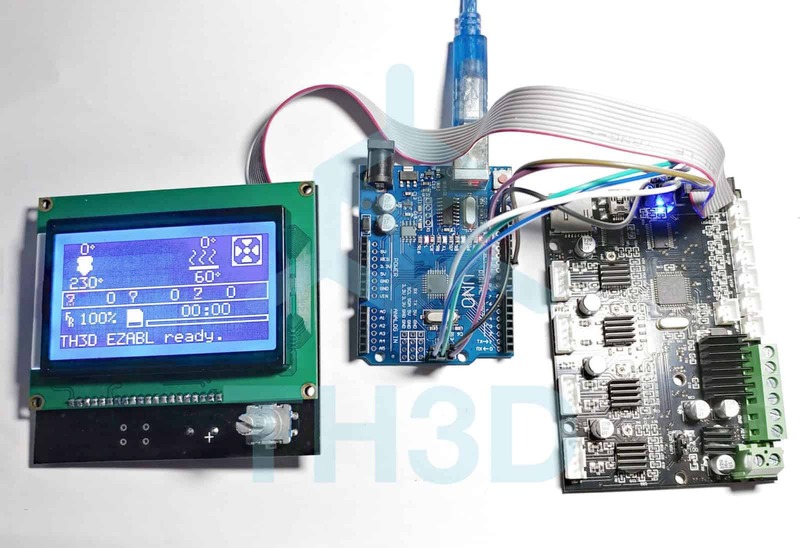 The only thing the user has to do is make sure the nozzle is clear before hitting “continue” to resume the print. As it’s firmware level, it intervenes far faster than OctoPrint is capable of doing. 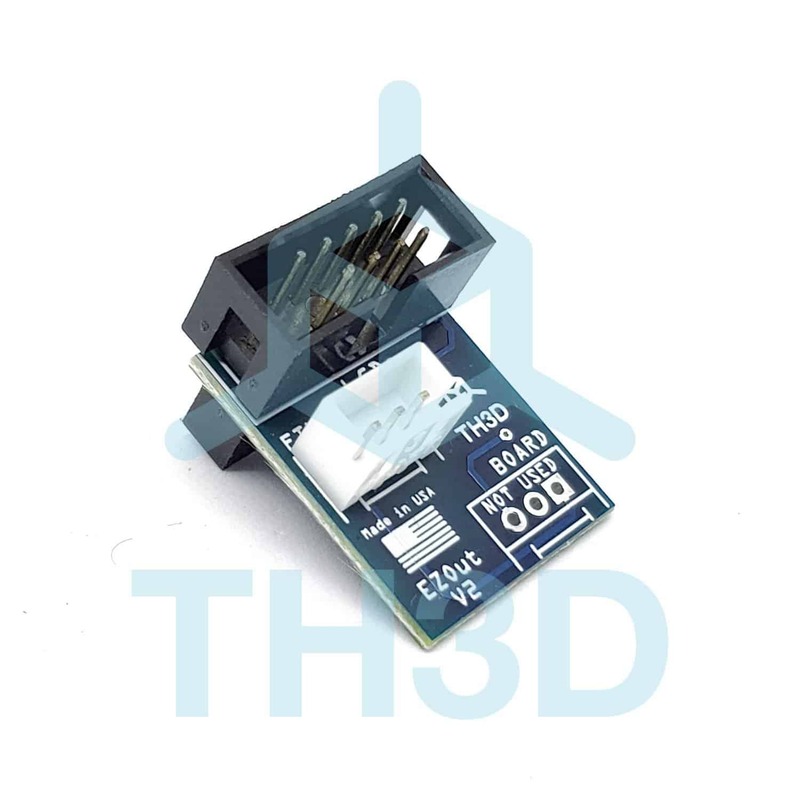 I gotta hand it to these guys, this is a home run in my book.